Poorer communities prove they are hungry for healthy shopping options. During the 2013 grand opening of Fare & Square, a nonprofit grocery store in Chester, Pennsylvania, the line snaked out the door. Inside, people bagged leafy heads of lettuce and milled around the aisles, picking out jalapenos and potatoes and maneuvering crowded aisles with brimming carts. The city of 33,000 had not had a grocery store for 12 years. As the Philadelphia Inquirer reported, by the end of the first day, there were more than 5,000 customers. Fare & Square was one of 88 grocery stores built or expanded through the Pennsylvania Fresh Food Financing Initiative, a public-private partnership launched in 2004 and co-managed by The Reinvestment Fund (TRF) and The Food Trust that has been heralded nationwide for improving healthy food access in underserved neighborhoods across the state. TRF, a community development financial institution (CDFI), has invested $74 million in the new stores in Philadelphia. Another $30 million in seed money came from the state. Now, new research shows how much these efforts have paid off. Today, twice as many people in Philadelphia have access to healthy foods than in 2005. In Philadelphia, the new and expanded supermarkets added up to improved food access on a large scale. TRF and The Food Trust worked together to build full-service supermarkets in locales where access to high-quality supermarkets was limited. Their work means that today, twice as many people in Philadelphia have access to healthy foods than in 2005. In 2005, 301,397 people in the Philadelphia area were living in “limited supermarket access” areas, or LSA’s. By 2013, the number of Philadelphians living in an LSA had been cut to 133,019. The increase in access to healthy food options mirrors a nationwide trend. The TRF analysis reported a 45 percent decline in the number of Americans nationwide with limited supermarket access since 2005. According to PolicyLink, the time is ripe for more innovative approaches to making healthy foods accessible. 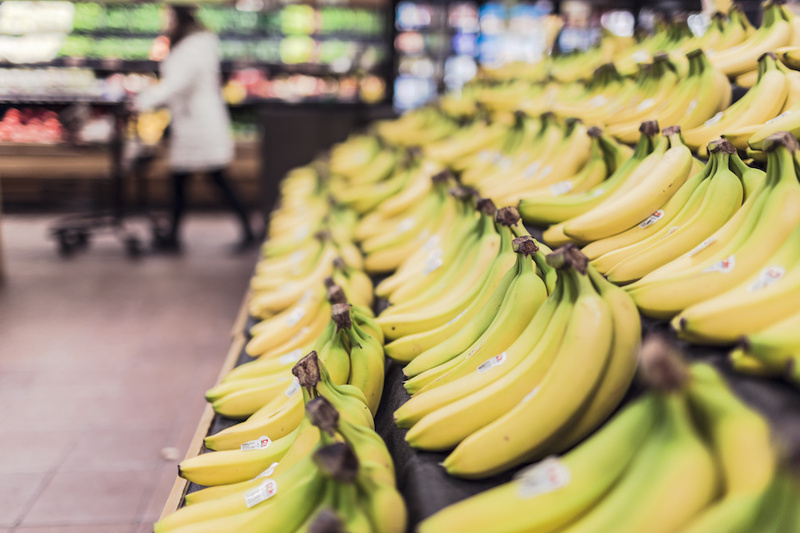 One factor is the growing evidence that low-income communities can support full-service supermarkets offering fresh produce and other high-quality (although more costly) foods. When a supermarket gets built in a low-income community, it often becomes an economic anchor, attracting new businesses and services, adding jobs, and increasing economic traffic. In Philadelphia, a single store evaluated by TRF in a study of economic impacts added $540,000 in local tax revenue (although it doesn’t name the location of the store.) And home values near new grocery stores have risen 4 percent to 7 percent, according to another brief from TRF. When a supermarket gets built in a low-income community, it often becomes an economic anchor. While these are positive changes, it is too soon to know how better food access in Philadelphia will directly improve people’s health. Earlier claims that adding a grocery store to a neighborhood helps fight obesity have been met with skepticism. One study that got a lot of media attention found that residents living near a new Philadelphia supermarket did not show any change in body mass index, or BMI, after six months. Yet six months is too short a period to be definitive. After a longer period of time, experts say measuring midterm markers like vegetable consumption or produce sales may be a better way to understand impact. Measuring BMI and blood pressure can be longer-term goals. Until then, a Robert Wood Johnson Foundation report calls for broadening food access research beyond nutrition and health to understand the possible economic impact of a supermarket on a community. One year after it opened, Fare & Square was employing 31 people, with 70 percent of the staff from Chester. As the first nonprofit supermarket in the country, it provides a model for what is possible, and demonstrates how a community benefits from fresh food close to home.